Am I lamenting? Whining? Gnashing my teeth? Well, actually I am, but as there is nothing much I can do about it other than relocating to the southern hemisphere, I am going to jump on the Autumn bandwagon. 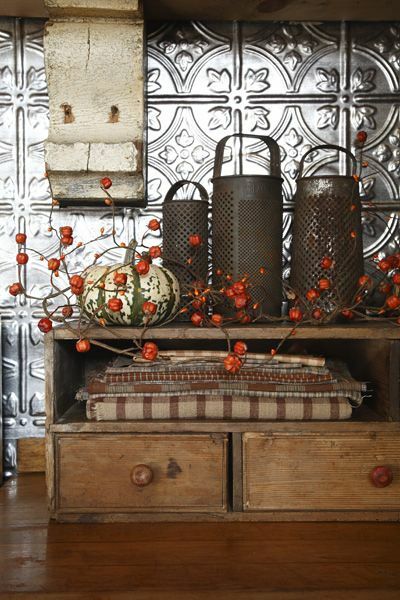 So without further ado, here are some great Autumn finds from Pinterest. 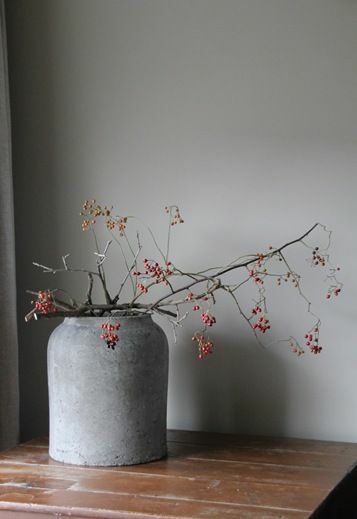 There is just something wonderful about an old crock filled with bittersweet. 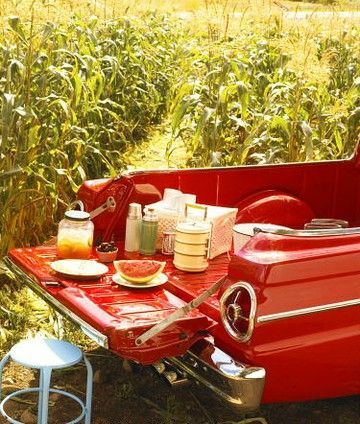 A fall picnic is perfect for early fall days, while the weather is still warm. 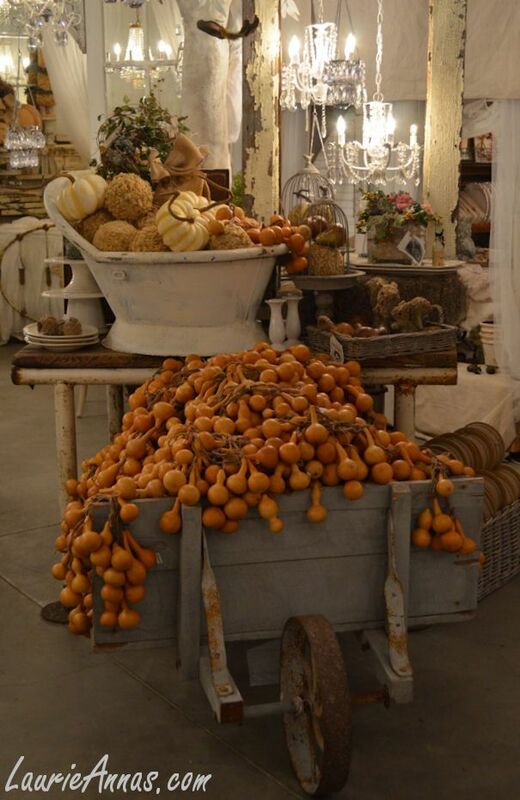 Pumpkins and gourds, oh my!! 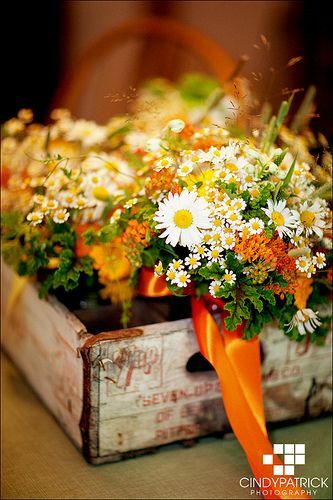 and I am definitely a sucker for an old soda crate filled with fall flowers. 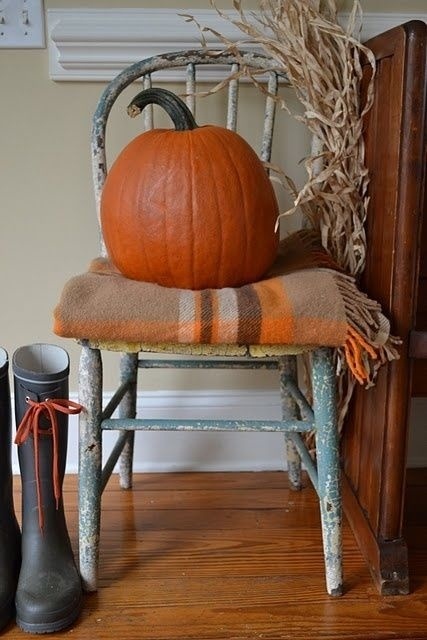 After realizing that I had three separate Autumn boards on Pinterest, I have now combined them into one wonderful board, which you can find and follow here, if you just happen to be looking for some Autumnal inspiration. I'm a sucker for a soda crate, too! More and more I am pulled to your sparse primitive look. 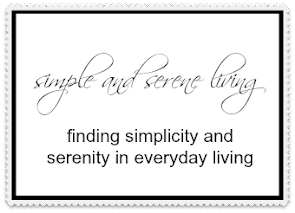 It's easy and beautiful and serene. I need more calm in my life. The tailgate picnic looks like lots of fun! Great pictures. What beautiful fall photos! It's my favorite time of year. I have declared myself Fall's biggest fan! I just love fall! The first photo with the crock pot is gorgeous! My favorite season of all. Can hardly wait! I am not with the majority of you unfortunately. I don't like the warm weather. I am a fall girl through and through. I love the cold weather. I don't like snow at all and unfortunately that sometimes comes with cold weather, but, I do love the cool, cold, crispness that comes with these seasons!! Dragging my feet, kicking and screaming -- NOT ready for Fall. And it is still 92 degrees outside. Beautiful photos, Laura! I was oohing and aahing over each one. I'm so ready!